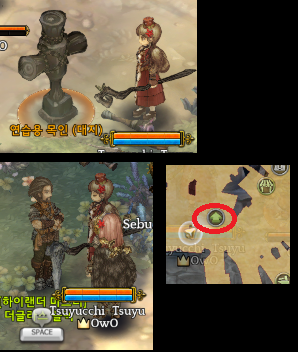 for discovering and listing out these hidden quests in Tree of Savior! They give permanent stat boosts including increased stamina, weight, sp, etc. which is EXTREMELY useful!! 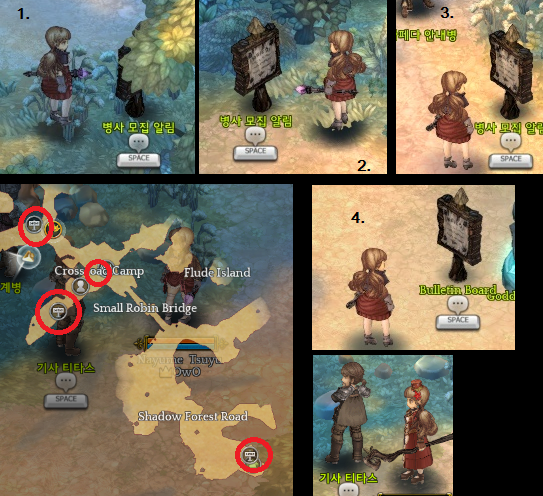 More stuff to work on in Tree of Savior. Phew. How to unlock : Talk to 3 Soldier Recruitment Notice boards then talk to Bulletin Board near goddess statue. Talk to Knight Titas after. Requirement : None. Will work as long as you can kill those dummy. How to unlock : Hit wooden dummy till it broken. Then talk to Highlander Master NPC after got Practice Wood Carving Scraps from broken dummy. Requirement : Do all his quest first. How to unlock : Talk to him after finish all his quest. Sit then talk to him. Requirement : None as long as you can walking to Ferdimian and have enough money to do. 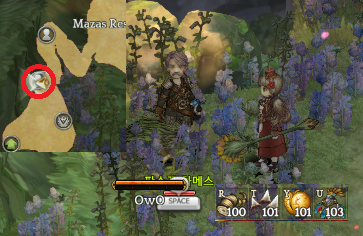 How to unlock : Just find Romas NPC and talk to him. Requirement : Completed all Coben chain quest. Might need to accept Gabija Main quest. 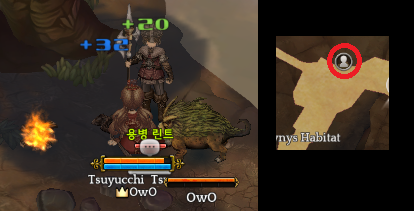 Lv.107? How to unlock : Talk to Coben, He’ll give you key to open some chest. 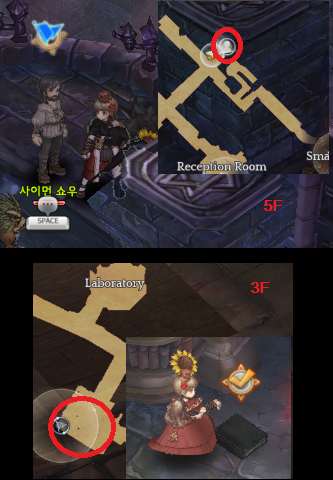 How to unlock : Talk to Purification Machine in 1F and 2F area. Remember numbers. Walk to Reinforced Work Area and go up stair. 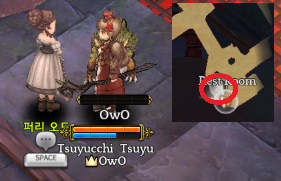 Enter number in chat and accept quest. 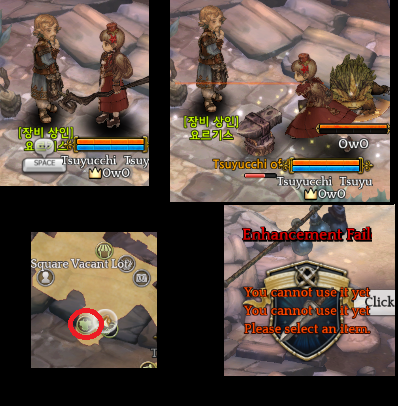 How to unlock : Have Proof of Vubbe, Pantos Horn, Hogma Tusk and Merog Heart 100 each then Talk to guard Hames. Requirement : Might need to accept gabija main quest, Might need to completed all side quest in Mage Tower first. After talk to all go back to Gateway of the Great King and talk to Thaumaturge job master. 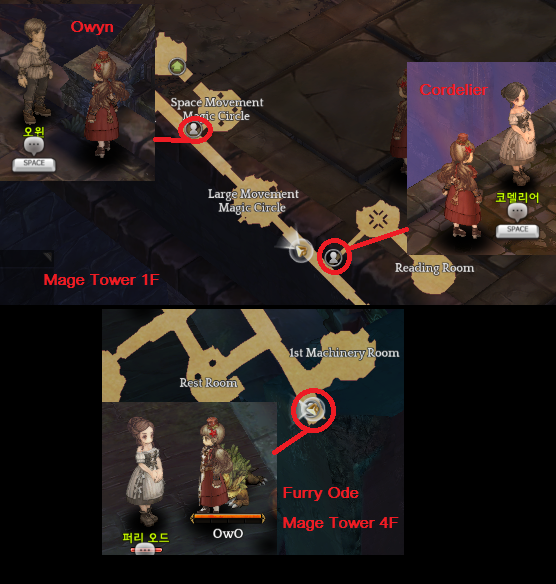 Quest : After got quest go to Mage Tower. Accept his quest and go back to 3F to pick up 5 books and report quest to him. 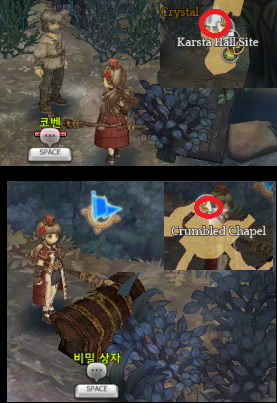 How to unlock : Either die many time in tenet chapel (or die while fight chapparition boss) or Fight and kill chapparition boss once. Can’t confirm which trigger this quest. Then talk to Paladin master at Nefritas Cliff. 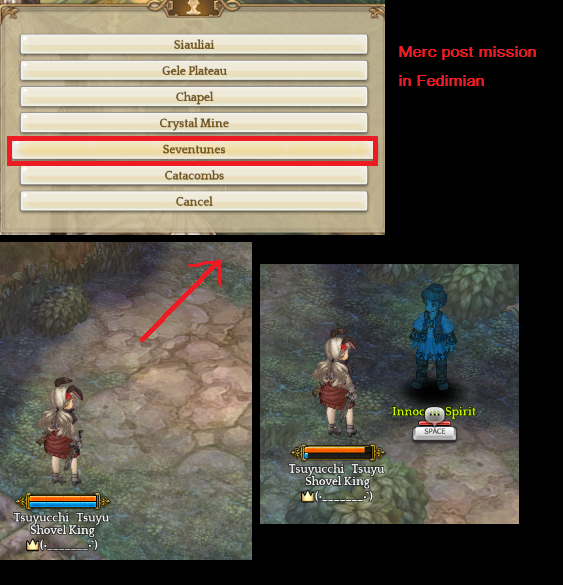 How to unlock : Enter seventunes mission by talking to Ramda NPC in Merc post in Fedimian. 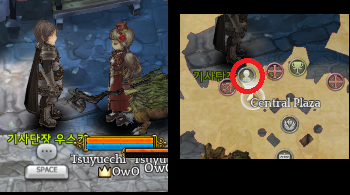 After kill first boss go to next room that have an order to kill monster. Then run pass trap to make next order completed, Walk back to room before and go in the north room. 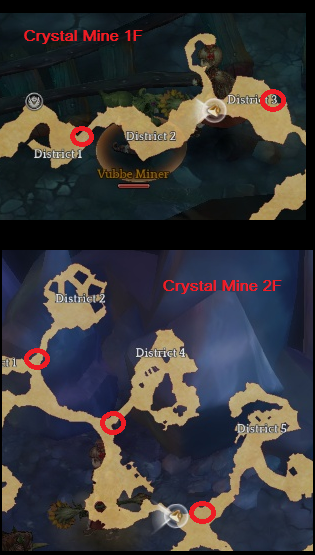 How to unlock : Check the 4 papers in map and note all numbers (Not sure if it need to trigger up his quest or not). Around 7:00 AM – 8:00 AM Errand Man NPC will appear at south east bridge island area. 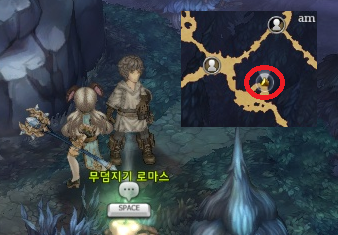 Type number ‘xxxx’ near him and try walk around him a bit to make quest trigger up.